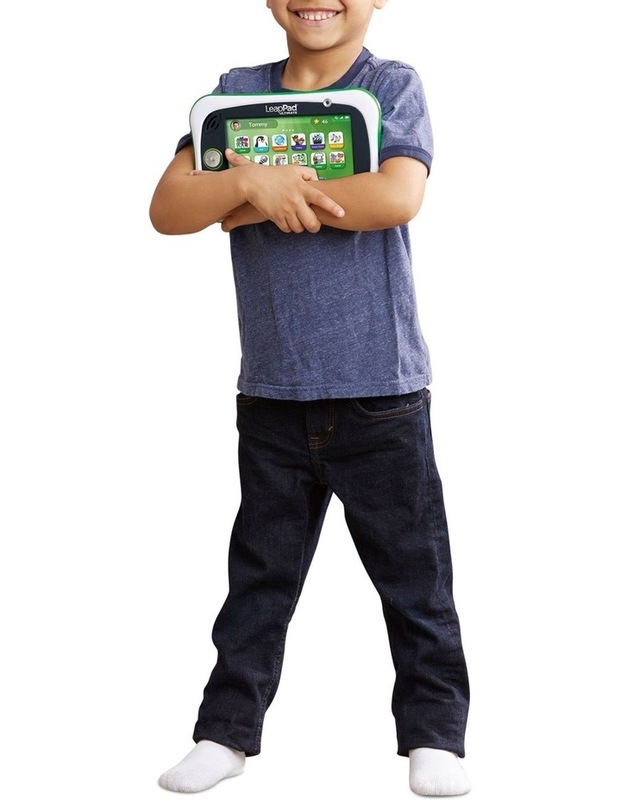 This first tablet for kids is packed with A$150 worth of school readiness apps, plus creative and music apps for a total content value of over A$220. 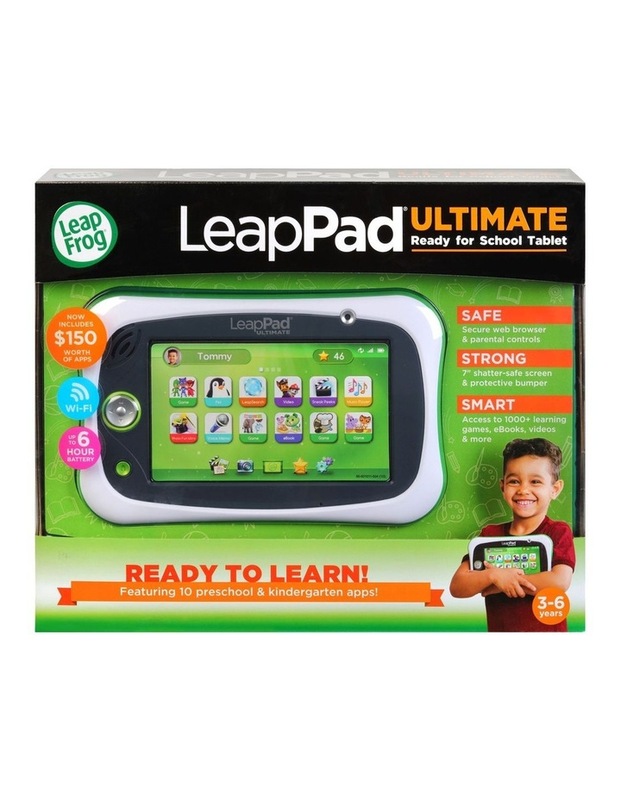 Access to 1000 learning games, videos, eBooks and more designed or approved by LeapFrog educators (sold separately). 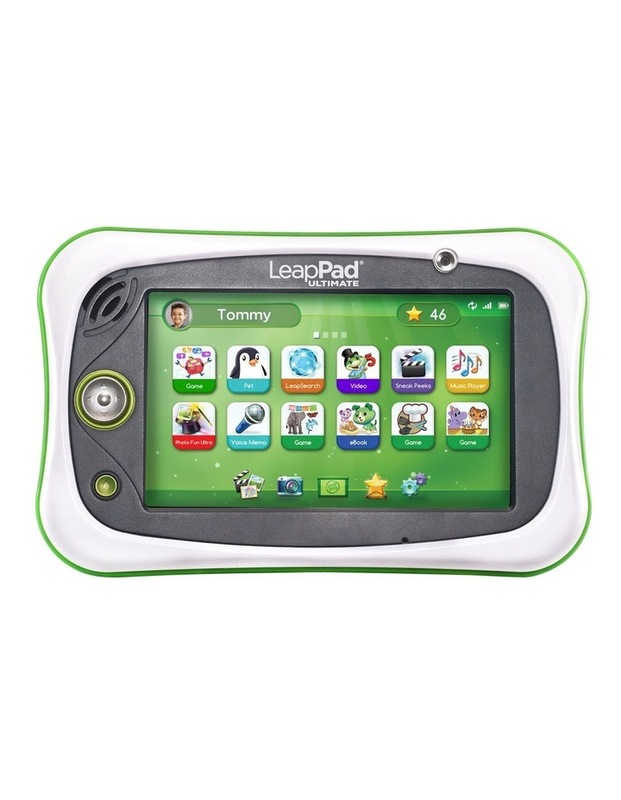 Kid-safe web provides access only to kid-appropriate content approved by LeapFrog learning experts.